The Land Rover, the world's longest serving vehicle, has ceased production at the Solihull plant after an unparalleled 67 year production run. One of the most successful utility vehicles of all time, there was short period during the 1950s where more of the world's population had come into contact a Land Rover than any other car. 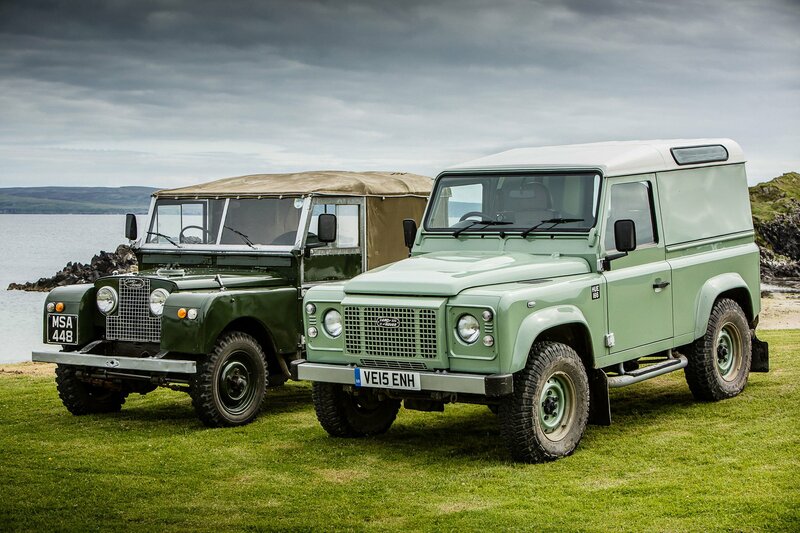 It's rugged running gear, rust-proof aluminium panels, and strong chassis gave it a reputation for durability and reliability the world over. And a broad model line-up of several different body styles, engine options and wheelbases optimised it for virtually any application and helped it sell to almost every country in the world. Just last month production exceeded 2,000,000 units. But the Land Rover was more than just a utility vehicle. To the Rover Company who produced it, it was the best golden goose they had ever had. The phenomenal demand for the Land Rover during the 1950s and 60s, particularly in reemerging postwar economies, allowed the Rover Company to export vast numbers of vehicles and access valuable foreign currency earnings. This not only brought significant income into Rover, but also allowed them to escape the steel rationing measures imposed on the motor industry in the postwar years, which had been a significant constraint on many car producers. As the 1950s drew to a close, many traditional British luxury saloon producers found themselves on an inevitable downward spiral from which they struggled to recover - an over reliance on outdated pre-war technology and style, and a financial inability to modernise both their plants and products sent many big names - Armstrong Siddeley, Lea Francis, Jowett - to the wall. By contrast, the Rover Company was entering a new and exciting phase in its history. Buoyed by a regular income stream from the Land Rover, which cheap to build thanks to favourable economies of scale from common components, the Rover Company invested an unprecedented £10 million in developing a new plant, production line, many new and highly experimental production techniques (such as electro-static painting), and a completely new set of automotive components to underpin a brand new model. The project was Project P6 - an entirely new car, brand new from the ground up, and designed to appeal to new markets with modern technology and style to secure the future of the Rover Company for a generation to come. 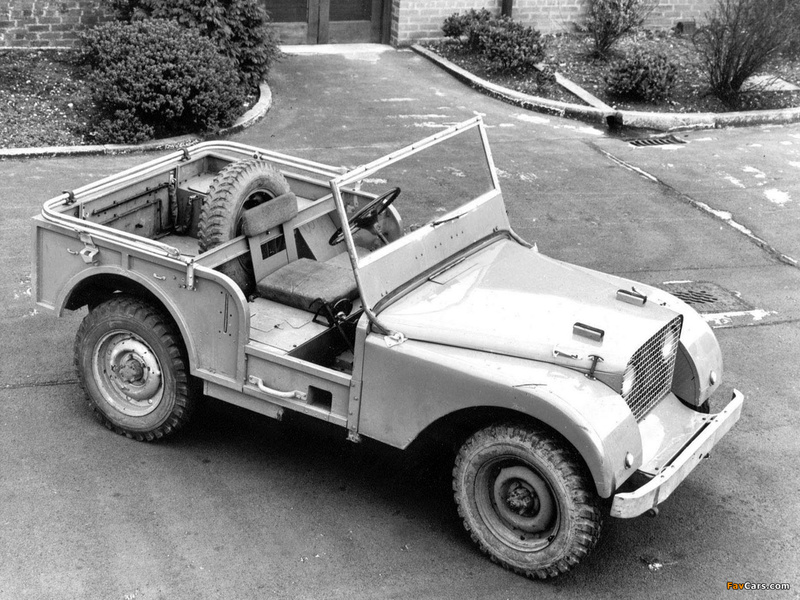 Project P6 was more than just a car - it was a ground-up modernisation programme for the Rover Company that set its future direction with new models, new markets and new technologies. And all built on the profits of the Land Rover. Just as P6 was the last true Rover product to be design and delivered by an independent Rover, the Land Rover is the last surviving remnant of the Rover Company. With its cancellation, the last connection to the Wilks brothers' company passes into history, and the epilogue chapter in the story of the Rover Car Company officially comes to a close.